Most salespeople hate cold calling, they loathe to pick up the phone and call a prospect. But this practice is becoming extinct in the world of democratised information. A new way of selling is now in play and it's called Inbound Sales. 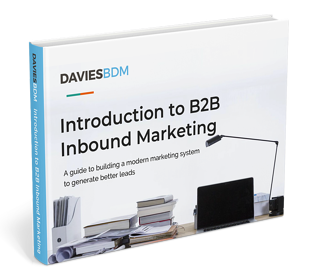 Coined by marketing software machine HubSpot, Inbound Sales is a personalised, helpful, modern sales methodology. Inbound salespeople focus on their prospects pain points, act as a trusted consultant and adapt their sales process to the buyers journey. Buyers hold all the cards these days, the game has moved from ‘sell’ to ‘help’. Whoever can help best in the most time efficient way and with a clear understanding of the buyer's problems will, more often than not, win. So how is this different from cold calling? Well, at the heart of it, the intention is to help in order to win the trust of the buyer or prospect. This might sound familiar because it’s the same methodology as inbound marketing - also a HubSpot framework used for accommodating the needs and building the trust of buyers. Inbound Marketing aims to build trust with prospects by providing useful information to help them solve their own problems. While Inbound Sales focuses on understanding the pain points of an individual prospect and reaching out to them to help solve their problems. The job of Inbound Sales is to understand the issues and needs of individual personas in the right companies (for your products or services) and find those personas as real prospects. Then, you need to reach out to them and help solve their problems 1-to-1 by offering advice and suggestions using your knowledge to help them. How Do We Do Inbound Sales Or ‘Warm Calling’? With Inbound Sales, we do call people, but it’s never cold. We’re calling because we’ve identified a real issue or a problem that we can solve and are calling to let them know we can help. While we might not have previously spoken to the person we’re calling, we already know about their pains and issues and have identified ways we can help. When we call we’re offering ways they can help themselves and will only set up a meeting or second call if there’s an opportunity for us to assist. What’s cold about that? The liberation of information and the resulting transition of power to the buyer has helped eliminate the need for cold calling and guided in the era of the warm call. 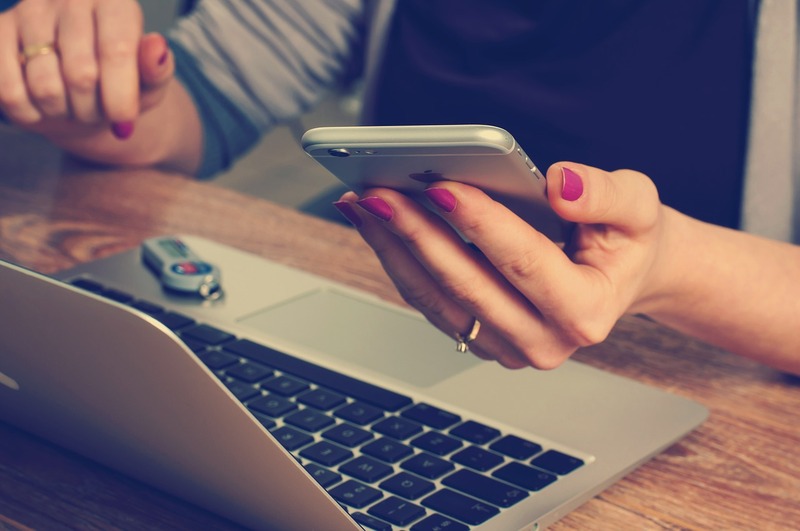 What Do You Need For Warm Inbound Sales Calls? If you don’t know your buyer profile and you don’t have a good handle on your target buyer persona, you will be cold calling. Warm calling or Inbound Sales calls require that you contact the right person from the right company that you can help. What’s The Difference Between A Buyer Profile and A Buyer Persona? Buyer Profiles are like a company record and a contact record in your CRM. The Buyer Profile is your ideal company, industry size etc - for us it’s B2B business services or professional service firms based in Australia with a turnover of between $10 million and $100 million who want to grow their business aggressively. You can find more helpful information on the importance buyer profiles here. A Buyer Persona on the other hand is your ideal contact in your CRM. It’s about personifying an ideal customer and finding out what makes them tick, understanding their issues, opportunities and knowing the process they go through when they buy. Armed with an understanding of what you offer, how you can help and knowing your ideal buyer persona and buyer profile, you can start using social platforms like LinkedIn, Facebook and Instagram to start finding the right people to reach out to with a warm inbound sales call. Now you'll never have to make another cold call again. An awesome new eBook for a new paradigm in marketing.